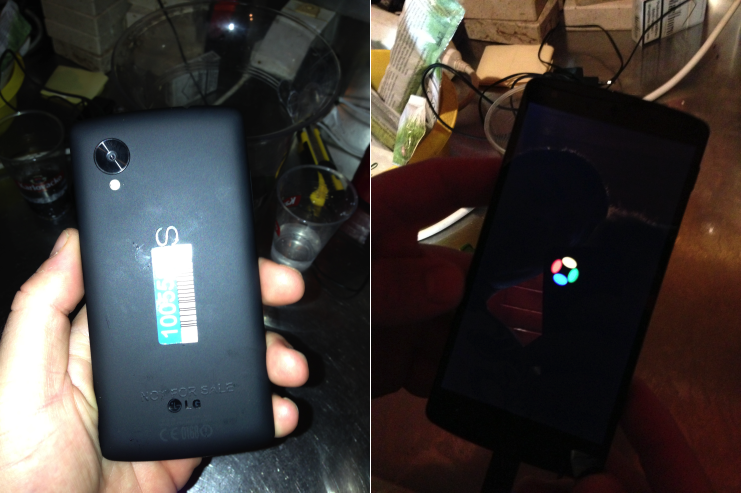 hypebeast nexus Nexus 5 Rumours The Next Nexus isn't here yet... is that a bad thing? The Next Nexus isn't here yet... is that a bad thing? We're Android fans and we love news of anything Android. So when the next holy grail for fans like us is about to come out (the nexus series), we go all bat crazy about it. Everything is a rumour and everyone's suddenly become Dan Brown and figuring out the release clues. (I'll try summarizing some of the rumours below). Doesn't help that +KIT KAT is enjoying their newly found popularity and just love to tease us online. So what have we been teased with? Well, I've had tips "on good authority" that it's supposed to be today. I've heard November 1st, I've heard last week... Poor +Russell Holly had the world unleash it's fury on him when he mentioned a Google Play event, but it was only an event to celebrate and nothing to announce. There was much butthurtedness that day. Well, it's not out yet. And is that a bad thing? For me? No. 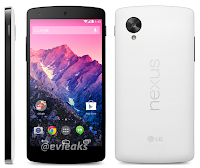 B) The Nexus 4 is still a great device, why are we rushing to improve upon it. Sure, I really loved the G2 and am contemplating ways of selling my soul to obtain one for free, but I'm not ready to throw out my N4 quite yet. Android has really matured over the years. The announcement for 4.4 I believe will be nothing ground shattering. We'll hear about it and go 'oh'. Mind you, this is just my opinion. There'll be lots of cosmetic change, and some more under the hood, but the difference between my 4.3 running Nexus 4 and some mythical Nexus 5 running 4.4 will be minimal. The only people who WANT this device are the minute few who just want anything because it's new. Isn't this what we Android fans deride the iCommunity for? Haven't we all made fun of the lineups over at the Apple Stores to buy last year's equipment at next year's price? Sure, the device will be pretty good. And, hopes are that it will come out with a somewhat 'subsidized' price making it less expensive than others of the same. But if you really are jonesing for a good device, take a look at the G2, or the Z1. Some spectacular devices released recently. And there's some great developer communities out there making sure they get the latest. 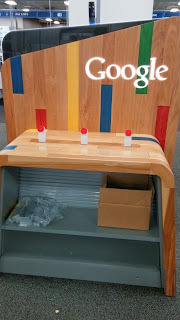 Also note that increasingly Google has been releasing their Google Apps as standalones. So, potentially 4.4 might mean you can get some of the features without having to have a Nexus device. Also, remember, the Nexus was supposed to be announced on October 29th, 2012, finally ready for purchase on November 13th... so we haven't even crossed over the year mark. Some Best Buy stores got new merchandise shelves. Obviously for the new Nexus 5 right? What else? Tons... there was boxes, more leaked photos, ... everybody having their take on what the device might be and with it a prognosticated new date.